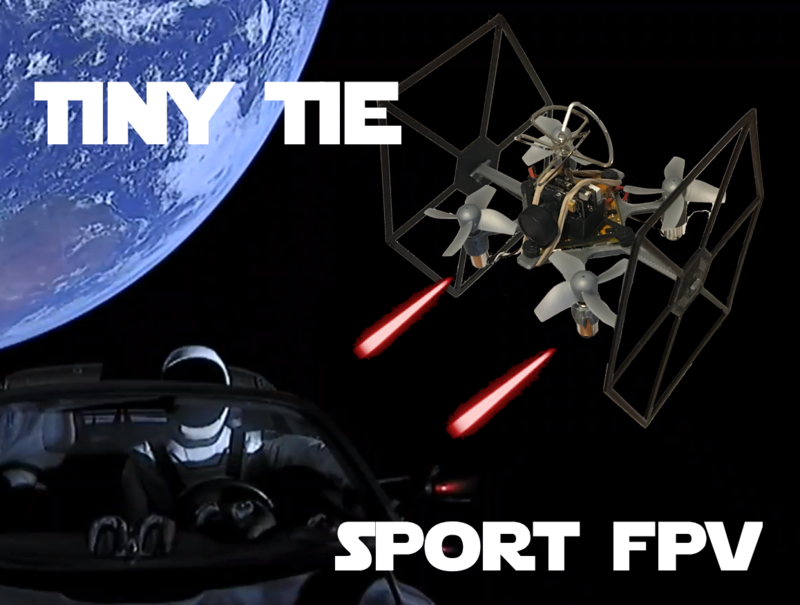 The Tiny TIE is a free DIY indoor first person view (FPV) micro quadcopter that you can 3D print, assemble, and fly at home. 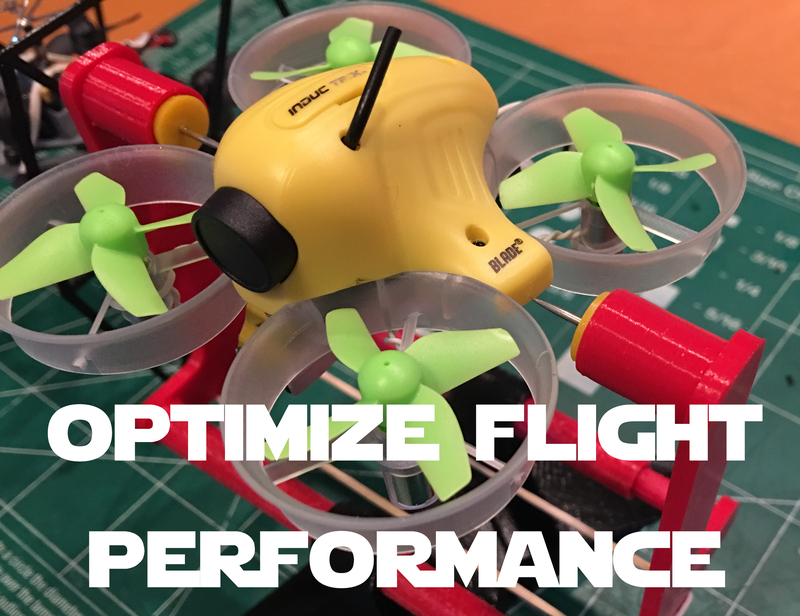 It is designed for indoor racing and has performance that is on par with the Tiny Whoop and Inductrix. 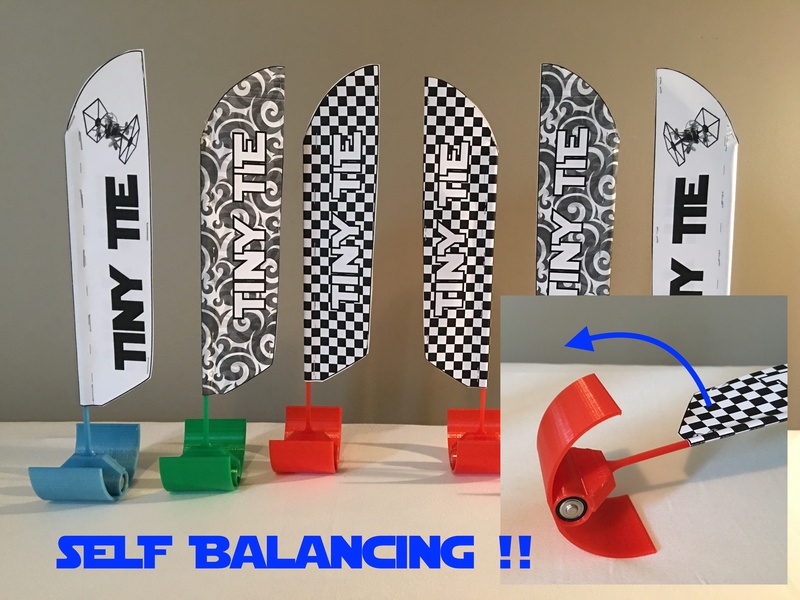 Self -balancing flags to make life a little easier. 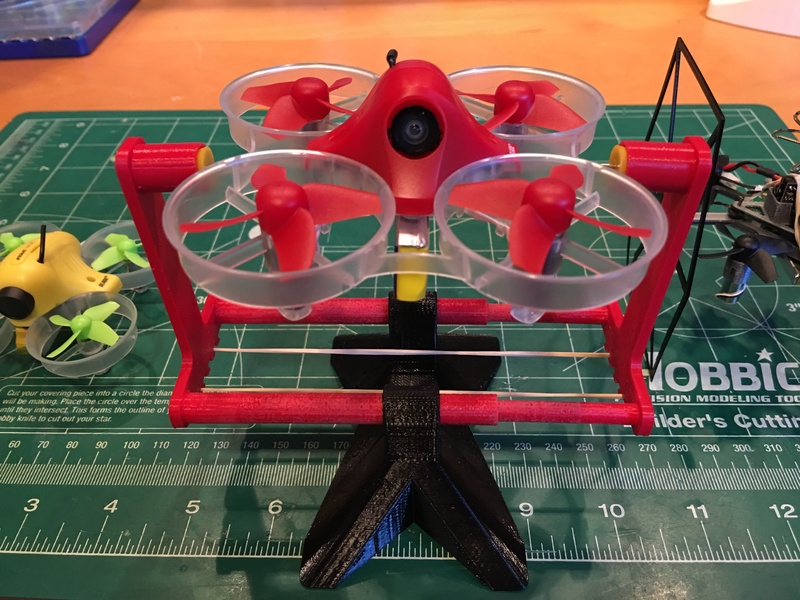 Each of these 3D printable flags requires only a dead AA battery to serve as a counter weight. Great way to reuse! 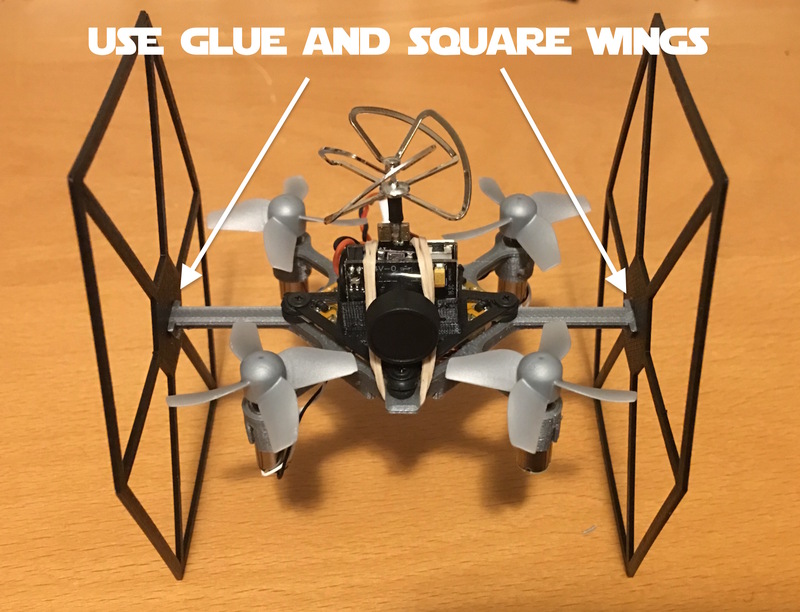 Balancing your quadcopter is key to getting the best flight performance. 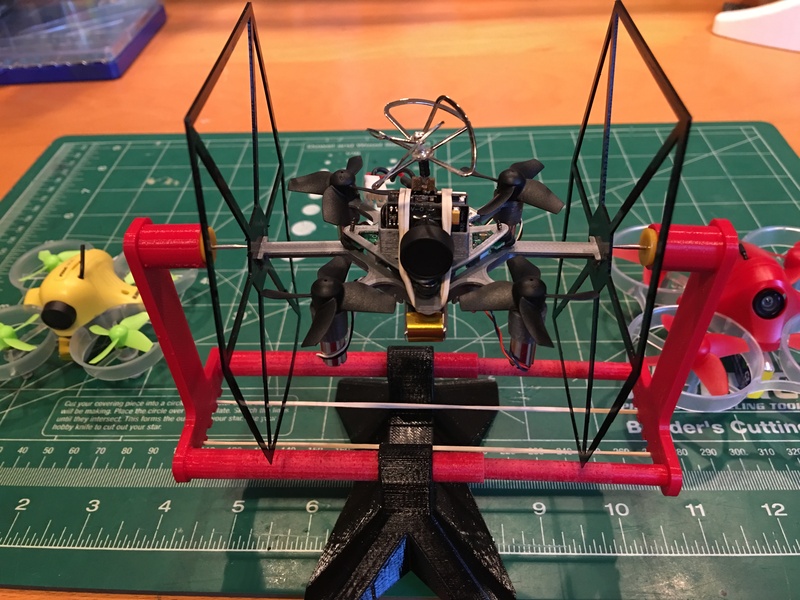 3D print this free balancing tool and get the most out of your hobby.